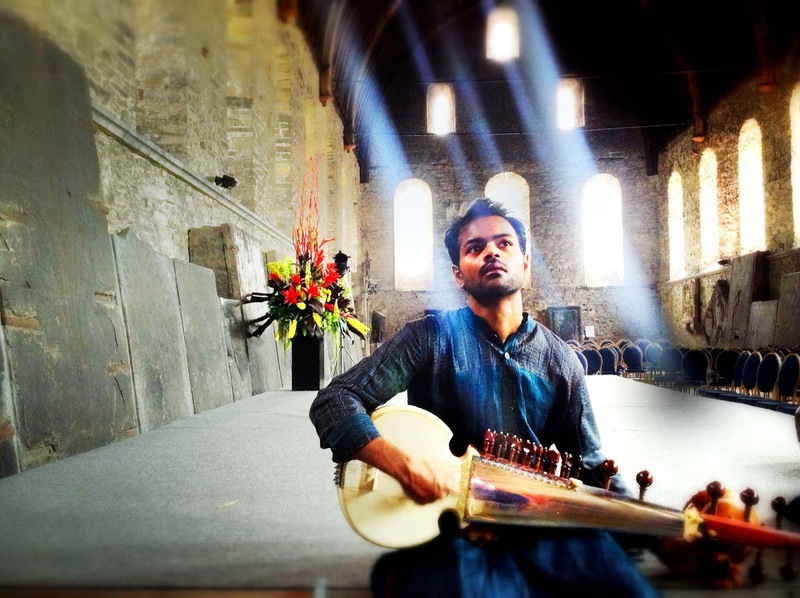 A striking cross-cultural evening at St John's Smith Square on Thursday 15 March 2018 combines the talents of musicians from both Indian classical and Western traditions. Carnatic vocalist Aruna Sairam and sarod (19 stringed fretless lute) virtuoso and composer Soumik Datta, will be collaborating with Al MacSween, a pianist from a jazz background, who has collaborated with artists from a wide array of musical traditions, and Cormac Byrne accompanies on percussion and bodhrán (Irish frame drum), plus Pirashanna Thevarajah on Carnatic percussion (morsing, kanjira and mridangam). Their concert, Back to the Blues, will explore connections between South Indian music, North Indian music and contemporary jazz, and is presented by the Bagri Foundation in association with Soumik Datta Arts.